I was recently lucky enough to find this wonderful period costume as worn by Lana Turner in the MGM film “Diane” (1956). 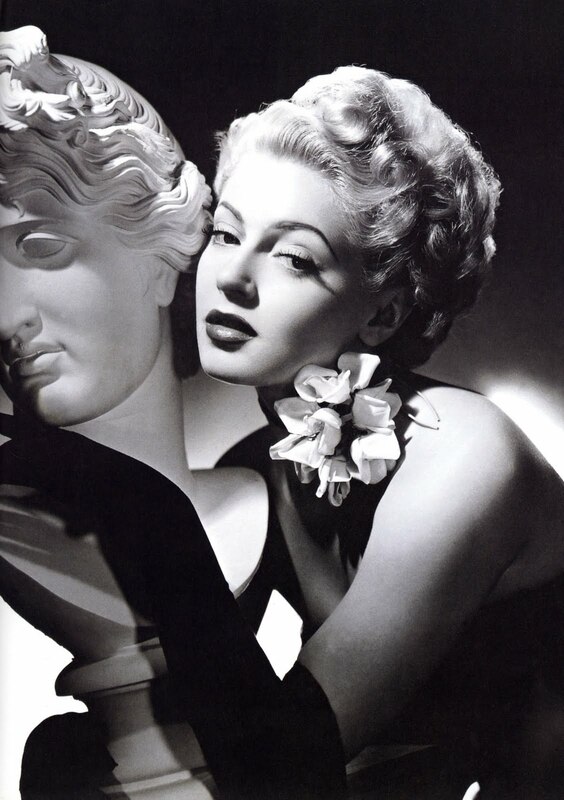 This second Lana Turner costume I am thrilled to have from this MGM film was designed by Walter Plunkett. From the Bill Madigan Collection. 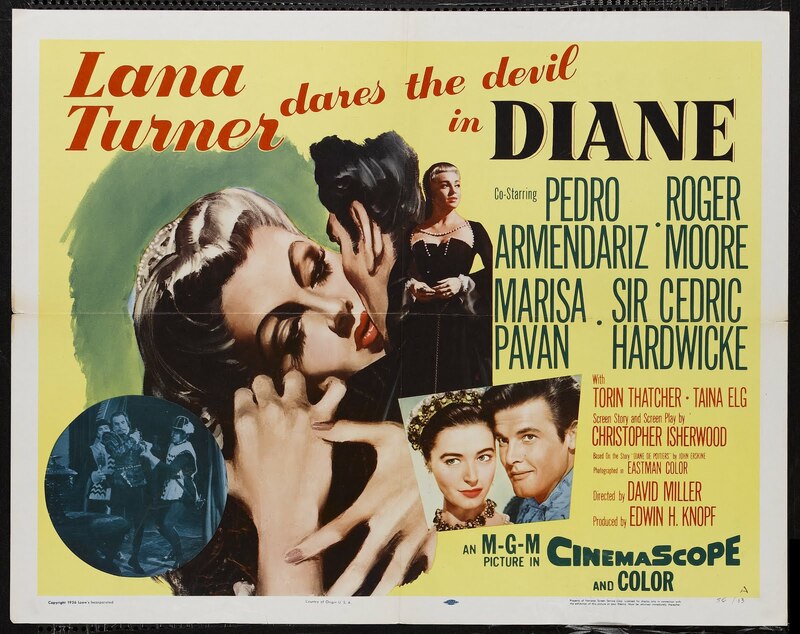 Lana Turner portrayed Diane de Poitiers, the Countess de Breze opposite a very young Roger Moore. The costume is a two-piece period gown of metallic fabric with long train and with heavy lace trim to the arms. 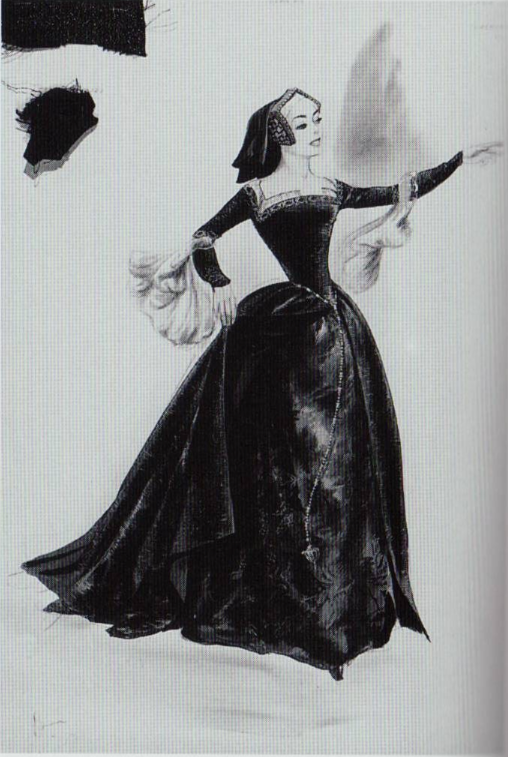 The gown also features an ornate design to the bodice and arms. Below is a copy of the original costume sketch for this piece and reads “Lana Turner Change #11 Teaching the prince how to dance”. Hi everyone and welcome! Well about me. I have been collecting entertainment memorabilia, mostly original screen used costumes props and autographs for about 15 years. Whilst I do collect some contemporary pieces, the majority of my collection is attributed to the vintage Hollywood eras of the 20's through to the 50's. My dream is to open a museum here one day and display my pieces for all to enjoy. 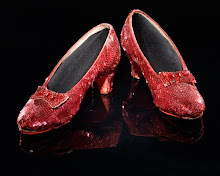 Do you have film costumes, props or other entertainment pieces and you are perhaps unsure of what they are? Were you, your parents or grandparents collectors? Did they attend the MGM auctions or other studio sales in the 1970's? 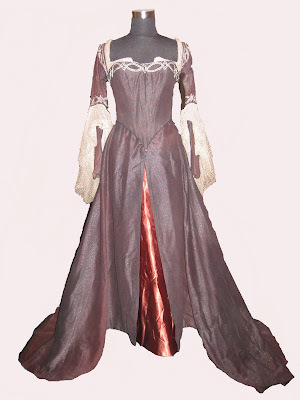 Do you have costumes hiding in the attic or in drawers waiting to be discovered. Then please drop me a line as I would love to hear from you. I am always interested in helping to identify and pieces you may have and hopefully to add to my collection. 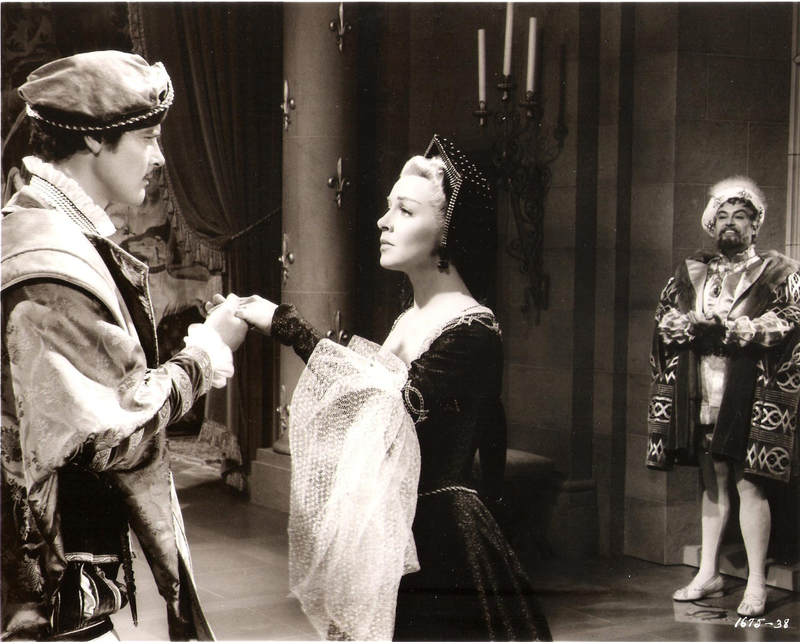 You can contact me at vintagefilmcostumes@hotmail.com Thanks again and enjoy! GINGER ROGERS SHALL WE DANCE? COSTUMES FROM THE GOLDEN AGE OF HOLLYWOOD! LESLIE CARON THANK HEAVEN FOR LESLIE! Writing descriptions for hats, and creating a small fantasty world at the same time.